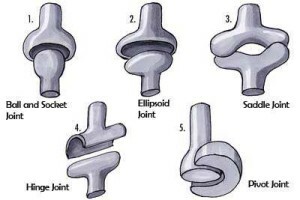 together by a number of different types of joints. All movements that change the position of our skeleton, take place at the joints. 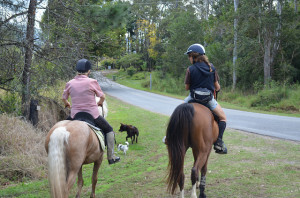 Joints are necessary for many activities that we take for granted, like holding a pencil, turning our head, swinging our arms and riding a bike. Note: Generally, bones do bend but in some very special cases in young children they may: a greenstick fracture, is where one side of a long bone breaks but the other side bends. What can happen if joints are damaged? Injuries like a dislocation, torn cartilage or a fractured bone (in or near a joint), increases the risk of osteoarthritis and can affect that joint later in life. Such injuries are common for people who injure their joints while playing sports. Football, rugby, basketball and netball are sports where such injuries are common. 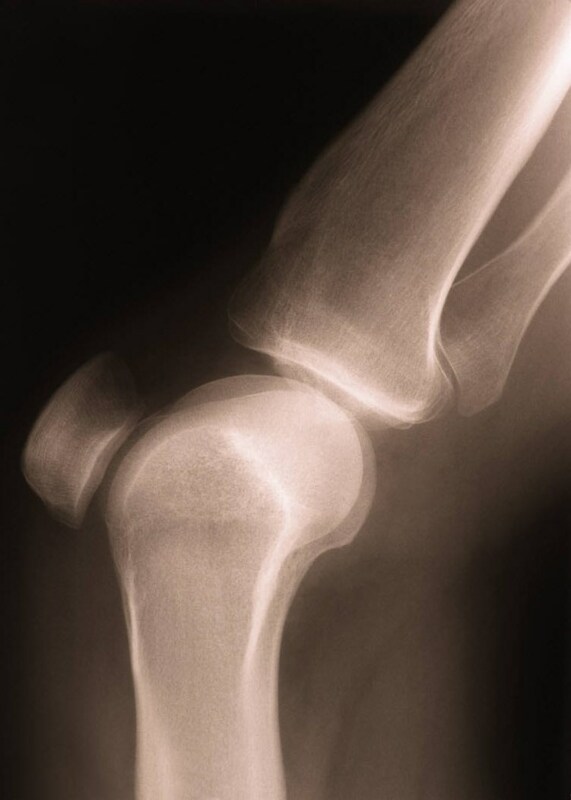 The knee is the joint that most commonly develops osteoarthritis after a sporting injury. It is important to consult a medical professional if you believe your child has experienced such an injury. One of the most common causes of knee pain in active adolescents is the condition known as Osgood-Schlatter Disease. It is not actually a disease but is caused by how someone moves(biomechanical factors) and usually responds quickly to appropriate care. Osgood-Schlatter Disease is always characterised by activity-related pain that occurs a few centimetres below the knee-cap (patella), on the front of the knee. In most cases, when a young patient presents with anterior knee pain, a close examination of the knee for swelling and tenderness will quickly identify this diagnosis. Radiology is helpful in ruling out other possibilities, but is not usually necessary, since the physical examination is the key. Early diagnosis and correct treatment are crucial. This management may involve regular application of ice-packs, but more importantly, a referral to a physiotherapist for specific exercises. The physiotherapist would also assess the need for orthotics (inserts that raise the arch of the foot). Some adolescents who receive inadequate treatment at an early stage are more likely to experience higher levels of disability as adults. This website is about the causes and treatment of knee pain in children. 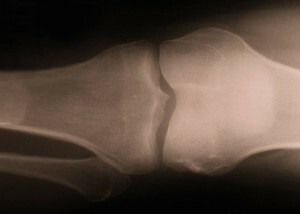 Osgood Schlatter disease. Sesame Street Search under Bones or Skeleton for activities and videos related to the skeleton (joints are included). Kids’ Health has basic information and an audio version is supplied. There are colouring in pages for all parts of the body. This is a tutorial on how to draw comic figures (includes the joints and skeleton). This site allows people to be a surgeon and conduct a virtual (animated) knee replacement; suitable for older children but not for the squeamish! There are clear diagrams and definitions here. There is also a drag and drop game to help learn the various parts of the skeleton including the joints.